Café Press – this company will give you a FREE web store where you can sell custom made merchandise (upload your own designs) like t-shirts, hoodies, hats, etc. and you don’t have to buy or stockpile anything. And there are no pre-printing, setup or inventory fees. They even handle all the payments for you. Cool. You can run this fundraiser year-round, year after year. There’s really no risk at all, so there’s nothing to lose and much to gain if you try it. 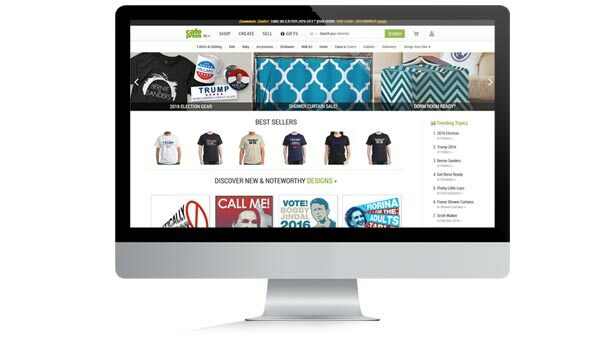 When you sign up as a seller at Cafe Press, they give you a FREE online store. 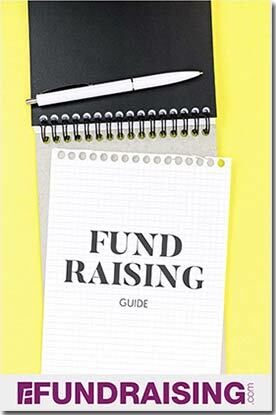 As with the other free online fundraising ideas, it’s created for you so you don’t need to know anything technical. You set the price on all of your merchandise. There’s a base fee, and you charge anything you want over that price. The difference is your profit. All you need to do is upload a logo, photo or graphic that represents your group. This image will then appear on all your merchandise, including t-shirts, sweatshirts, mugs, hats, etc. Then you send everyone you know (and everyone they know, etc., etc.) to your store to buy your wonderful stuff. Take a look at all the stuff you can sell, here.